Best CB External Speaker Reviews – Read before you buy! When I bought an installed my first CB radio in my truck, I thought that was all I needed to communicate with fellow drivers. The CB worked just fine. However, the sound quality wasn’t so great. The engine noise and rattling car body meant that getting clear sound output from the built-in CB speakers was practically impossible. Most of the time I had to slow down or even stop my truck to talk through the CB. Then a friend recommended I invest in a quality CB radio external speaker. Probably one of the few car accessories I’ve bought that I consider a must-have. If you’re in a similar situation as I was in, you might as well invest in the best CB external speaker. I’ve made it easy to find one by creating this top 3 review. This is a fairly priced speaker that you’ll find in many CB external speaker. The square grey frame and front mesh grill give it a modern look that will easily complement any vehicles interior. It’s a 15W speaker meaning you’ll get clear voice output regardless of any surrounding noise. Speaking of noise, its built-in noise canceling feature allows you to clearly hear what anyone you’re communicating with is saying. You can also monitor your voice clarity thanks to the built-in talkback feature. Once mounted, you can easily adjust the speaker’s angle. Thanks to the 180-degree swivel bracket it’s mounted upon. 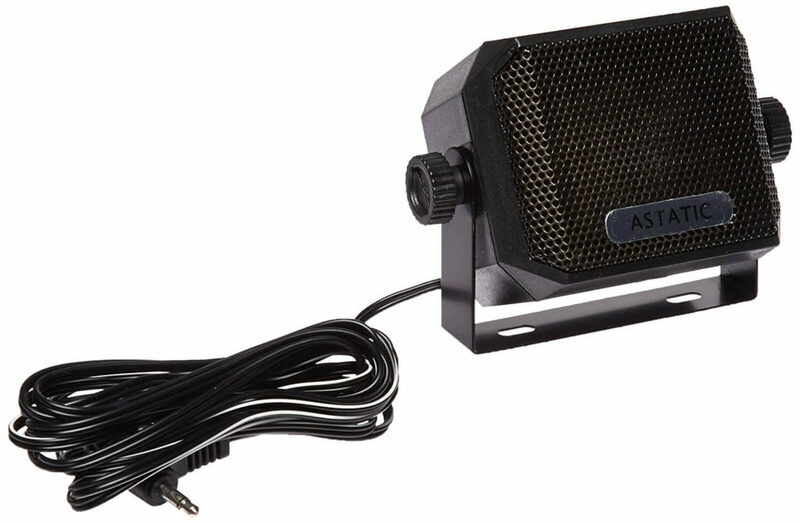 One thing I like about the Astatic 302-VS4 CB radio speaker is the noise canceling feature. Most external speakers with this feature are a bit expensive. A 5W speaker, it will give clear voice output without the need to connect an amplifier. Another cool feature I like about this model is the 10-foot power cord with 3.5mm jack. Once mounted, all you need to do is connect it to your CB to start transmitting. The design also includes a 180-degree swivel bracket for mounting and adjusting the speaker angle. The rugged looking design with front mesh grill makes it a good choice for off terrain vehicles. One thing that you’ll instantly notice about this external speaker for CB radio is its compact modern design. This makes it a good choice for smaller vehicles with limited space. It’s also a 5W speaker and will work great with almost any CB radio model. Despite its compact design, the sound output is quite good compared to some larger external speakers. Its design includes a 6-foot cord with a 3.5mm jack for plug and plays functionality. The mounting bracket also swivels allowing you to position the speaker for better sound clarity. All mounting hardware is also provided so you can start using the speaker a few minutes after unpacking it. How I Pick up an external speaker for CB radio? Besides price, the first thing I look at when looking for a CB radio external speaker is its design features. These include compactness (due to mounting space requirements), connecting cord with 3.5mm jack and, a swiveling bracket. I expect every speaker to include these features. The next feature I look at is wattage. Most CB radios will have outputs not exceeding 10 watts. That’s why I prefer speakers with 10W rating or less. If you want a higher power output, you might need to invest in an amplifier. Finally, I’ll look for premium features. Two premium features I don’t mind paying more for are talk back and noise cancellation. These come in handy if you’ll install your speakers in a vehicle where lots of external noise might negatively affect voice clarity. The position of the CB radio and where you want to mount the speaker. Ensure you have enough cable length to connect the two. Ensure that the CB radio power output is higher or equal to that of the speaker. A 10 watt CB radio will not power a 15-watt speaker. In order to protect the speaker, ensure that the CB is turned off before plugging in the 3.5mm jack. Investing in a quality CB radio external speaker is probably the best way to ensure you can clearly communicate with other CB users. Most of these speakers are compact and won’t require a lot of mounting space. 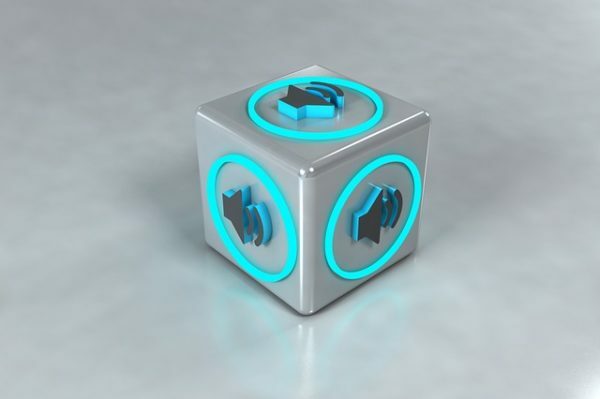 In addition, many are plug and play units meaning you don’t need to invest in additional accessories. We’re at the last part of this article. I have to tell you that you can get rid off buying an external speaker if you could get a top quality CB radio. But the still, it’s a good idea to have one good external speaker with you. After all, they are very cheap. Good information, but I was hoping to find a thread on the Audio Interrupt’s External Speaker Wizard. It seems like a good idea, and I was looking for a comparison against the conventional external speakers. 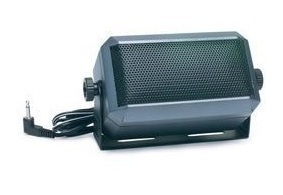 Cobra HG S500 High gear CB Speaker just an inexpensive solution for CB radio speaker for the mobile unit in my truck. Sound is clear! Small, easy to install, and plenty loud! 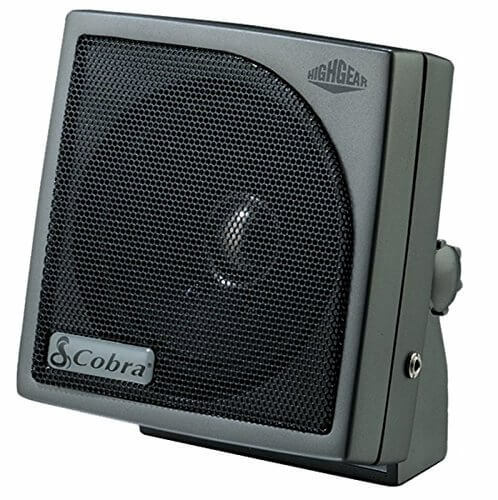 Cobra CB Speaker Perfect size for where I wanted to place it in my vehicle. The sound is pretty good. Obviously, it’s not going to sound like a stereo speaker, for those wanting that quality of sound. For CB radios and other types of 2-way radios it is perfect. Will be purchasing again for the second vehicle.